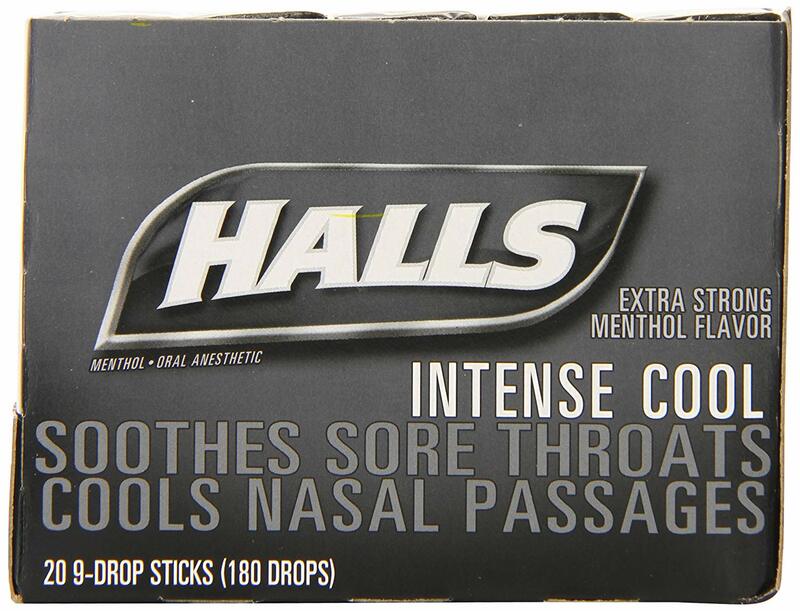 1-Halls cough drops go to work immediately to fight coughs. 3-Make nasal passages feel cooler. 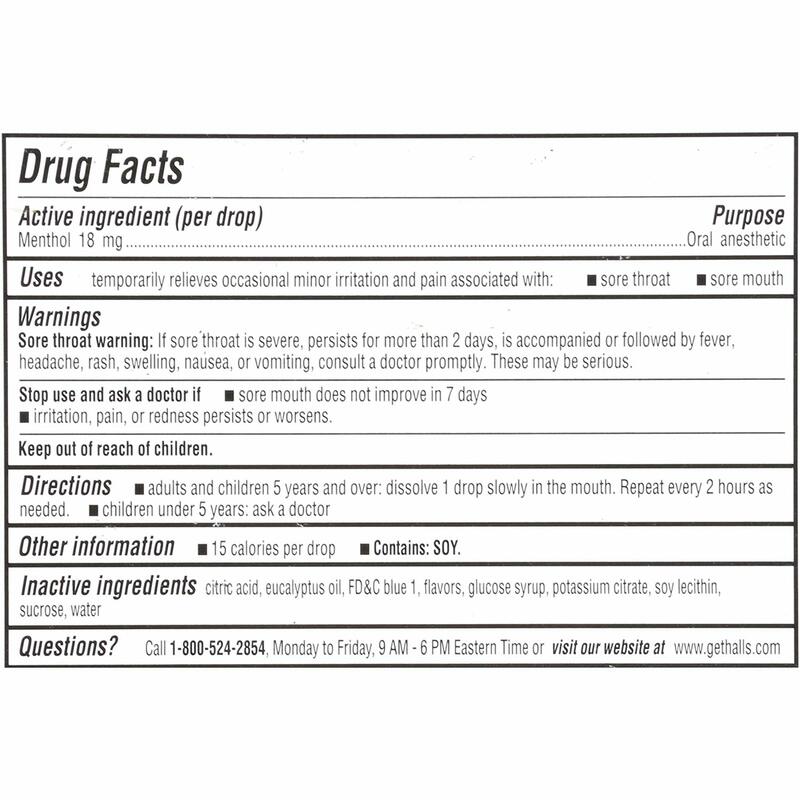 Halls cough drops sticks 20ct EXTRA MENTHOL. There are 9 cough drops per stick. 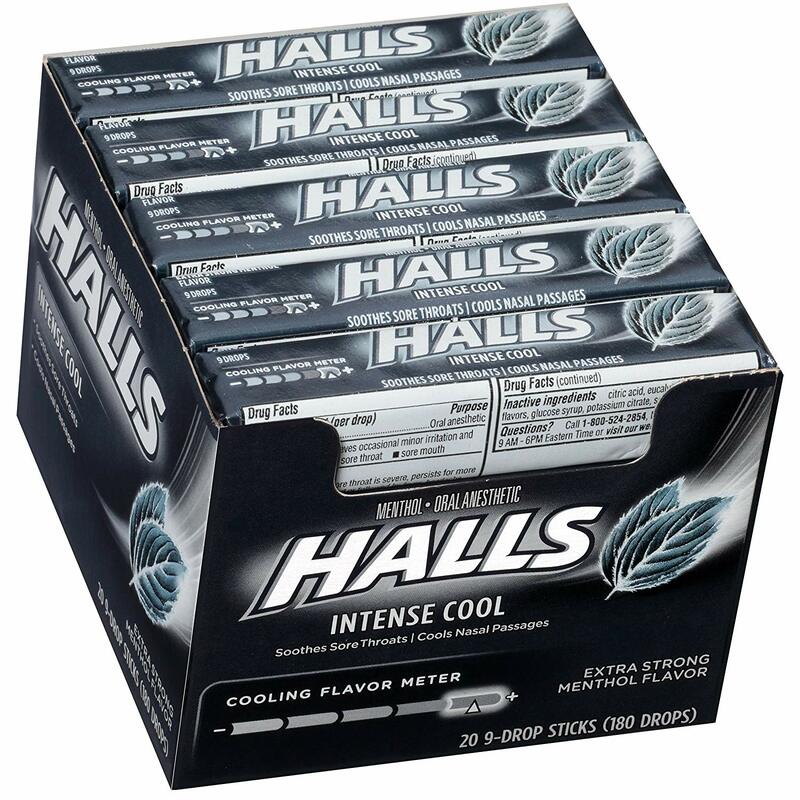 Order HALLS EXTRA MENTHOL in bulk at wholesale price at Volt Candy Online.